CLIFTON, New Jersey (WABC) -- Police in New Jersey are searching for the suspects who seized a gold chain from an elderly man on his walker. 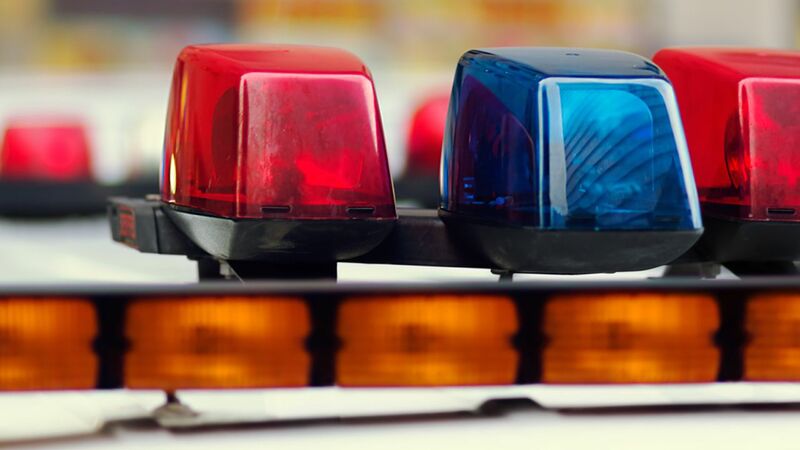 Police say the 83-year-old man was seated on the walker outside of a home on Center Street in Clifton Sunday afternoon when a woman exited a vehicle, approached him, and forcibly removed the chain from around his neck. She then re-entered the vehicle which was being driven by a man, and the pair fled the scene. The victim was hurt and sought medical attention on his own. Police describe the female suspect as Hispanic, 23-27 years of age, and the driver as being Hispanic, in his 30's. Young children were observed in the back of the vehicle at the time, investigators said. There is no description yet of the vehicle involved in the robbery. Anyone with information is asked to contact the Clifton Police Department Detective Division at 973-470-5908.